Get the latest special pricing on Toyota Genuine Parts and other accessories at Castlegar Toyota. We have all the genuine parts you need to service or accessorize your Toyota car, truck or SUV. 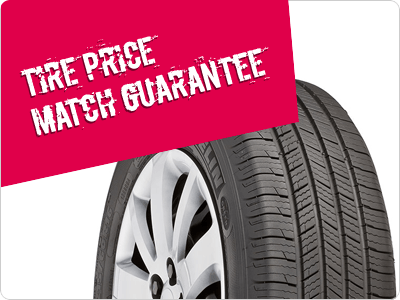 Toyota Canada offers a price match guarantee when you purchase your tires from a Toyota Service Centre. If you find a lower price somewhere else within 30 days you may be eligible for a tire rebate on the industry's top tire brands! 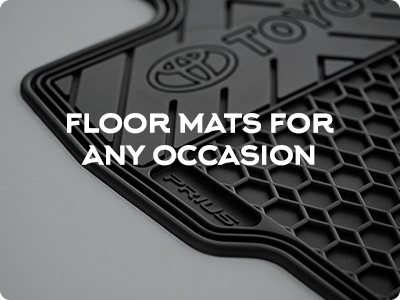 Keep your space clean with a variety of floor mats from your Castlegar Toyota dealership. Mud, dirt and slush don't belong in your Toyota. Receive great discounts on your floor mats from Castlegar Toyota.